Your chickens are part of you family now. Do the decent thing, and give them a name. Here are some great names we found. 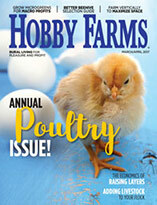 At some point in time, chickens were relegated to the world of farm commodity. 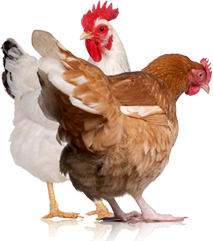 Flocks of poultry were kept to provide meat and eggs and little else. Well, times have certainly changed. 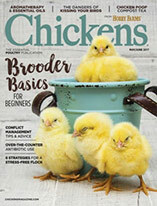 Today, chickens are an endearing—often spoiled—part of the homestead, and each has its own distinct personality. To us, nothing seems more obvious for chickens than distinct labels: names. The methods for naming your egg-laying pets are countless. Some draw on the birds’ physical features or idiosyncratic habits with names such as Mr. Feathers or Peepers, while others turn to pop-culture icons, such as the Kardashian sisters, for inspiration. Still others opt for tongue-in-cheek descriptions of their chickens’ future destinies: Lo Mein, Parmesan and Curry, to name a few. Then who can resist the pun-tastic names playing on words related to all things chicken: Cluck Norris, Sir Clucks-a-Lot, Princess Lay-a, Yolko Ono … the list of eye-rolling names continues to grow. Chicken names are novelties and can elicit a chuckle out of skeptics who scoff at the idea of making the flock part of the family. In the oh-so-practical world of farming, naming chickens gives farmers a chance to have a little fun. If you’re adding chicks to your flock and are starting to think about names, we’d like to offer a little help. 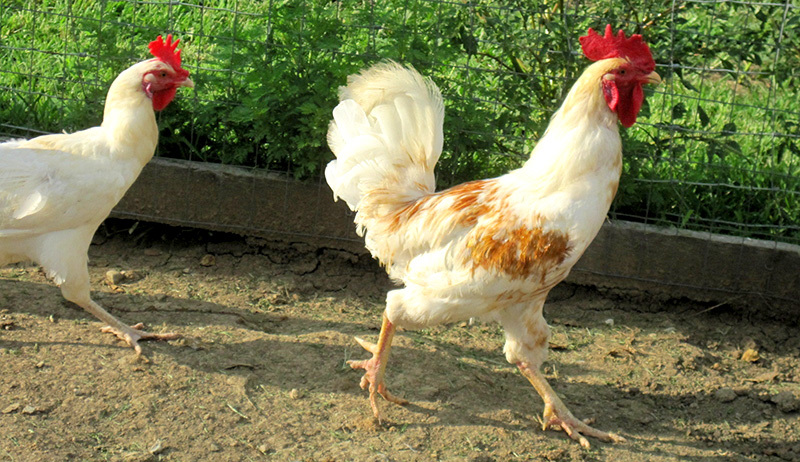 We asked our readers to share some of the funniest chicken names they’ve come up with. Perhaps it will help get your brain churning. And there’s a lot more where those came from. Tell us more of your favorite chicken names in the comments below.